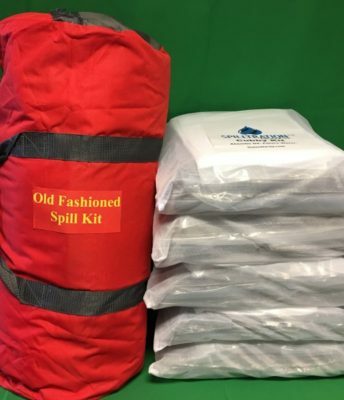 As you know, we have a great deal of experience manufacturing and delivering a wide range of spill kits designed for nearly every type of spill. 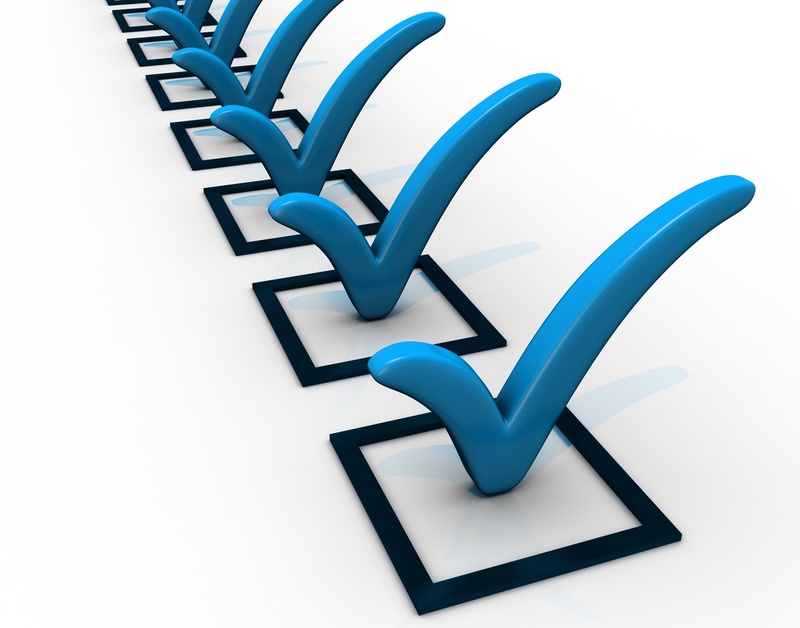 This includes kits designed for general purpose, chemical, oil only, and hazardous materials spills. As industry experts and one of the leading providers of spill kits, we get a lot of questions about oil spills. Many of which arrive during an emergency.